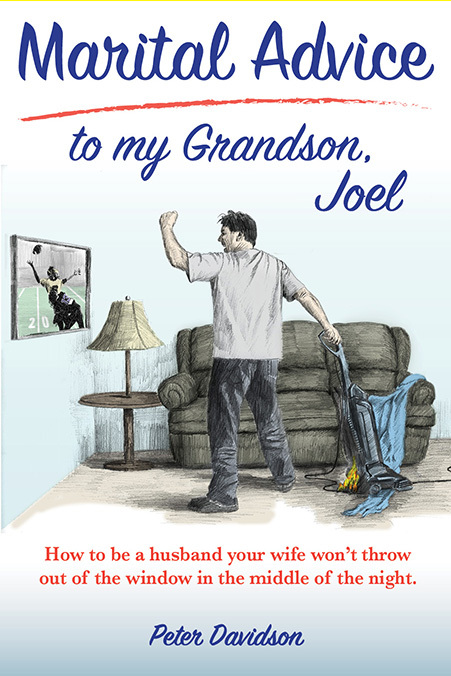 Short quotations that summarize some of the key concepts from Marital Advice to my Grandson, Joel, are scattered throughout the book. Here are a few of those. 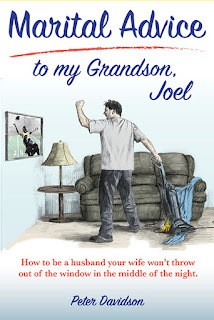 Forewarn your sons what is ahead for them.